With 1 year guarantee, the insecticide treatment takes an average time to full eradication around 2 weeks. The process is safe to humans and pets. This treatment doesn’t need any inspection, you just call and book the service for your preferred time. With our chemicals free, safe to humans, revolutionary methods, we can make your home free of the most common pests, including cockroaches, ants and silverfish, with up to 1 year guarantee. Try it and forgot the bugs! 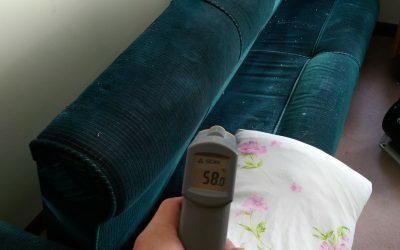 During the heat treatment pets and any heat sensitive items that may melt or be damaged at temperatures up to 150°F degrees should be removed from the area being treated. 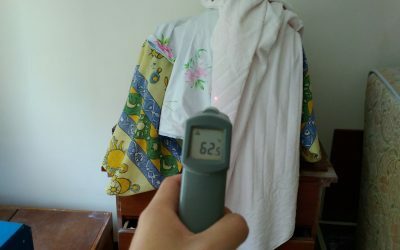 Make sure you discuss this with your PMP as anything not treated with heat will need to be treated in another way. 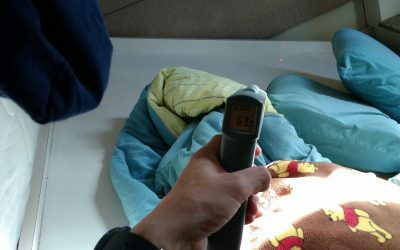 Heat treatments do not offer any residual effects and your home could quickly become reinfested after a heat treatment if prevention steps are not taken. 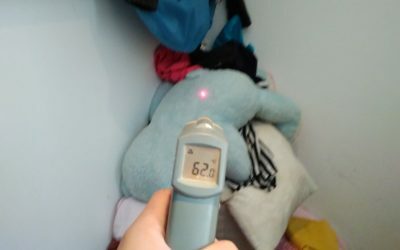 It's the only place that can get rid of bedbugs completely, in the shortest time with the least trouble. Service and follow up also excellent. 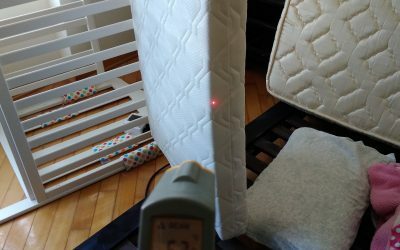 We discovered we had bed bugs. (We think we may have picked them up while traveling.) What a humbling experience. 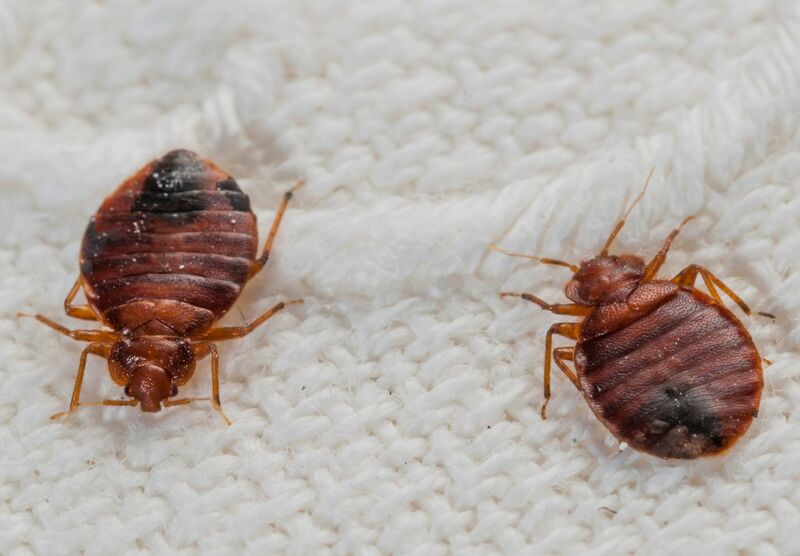 The crew from "No Bedbugs" took care of the problem for us in one treatment and returned 5 days later to inspect the flat. 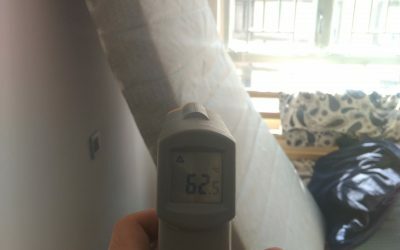 They used the heat treatment in 2 bedrooms and amorphous silica gel dust throughout the entire flat. 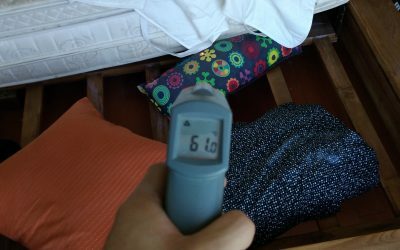 It's been 10 days and we haven't seen another bedbug. I would highly recommend this company! 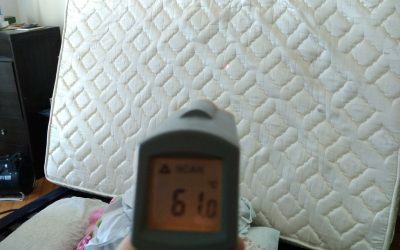 After getting other companies to eliminate the bed bugs from my home, the problem never seemed to be solved. 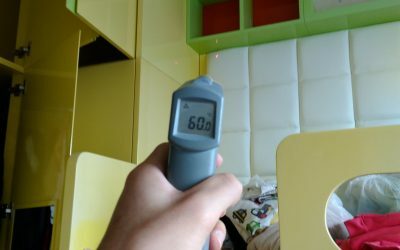 Finally I contacted the guys from No bed bugs HK, and in one day they solved the problem... Now I can sleep!!! 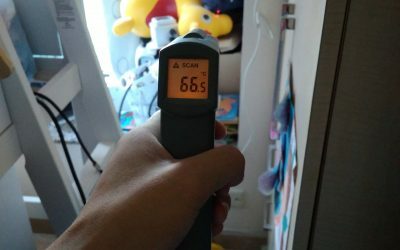 I contacted them and the day after they inspected my home, and we can tell that they really know about bed bugs. We decided to do a heat treatment. they did it a couple of days later and left the insecticide applied included in the price. 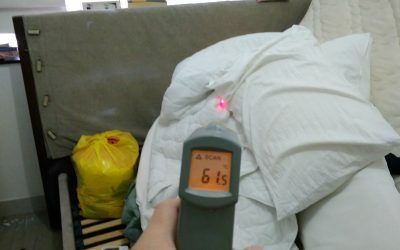 We have never suffer from bed bugs again... I really recommend this guys for killing the bed bugs at your home.